Wendelin Werner is a French mathematician working at the interface of probability theory with complex analysis and mathematical physics. After a childhood acting career with a role in the 1982 film La Passante du Sans-Souci, he studied mathematics at École Normale Supérieure (ENS) and Université Pierre-et-Marie-Curie, where he completed his PhD under Jean-François Le Gall. 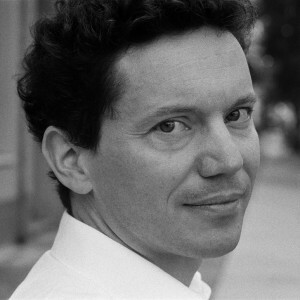 Werner has been a professor at University of Paris-Sud (and ENS) since 1997, and will move to ETH Zurich in 2013. At the 25th International Congress of Mathematicians in 2006, Werner received the Fields Medal for his work on stochastic Loewner evolution and the geometry of two-dimensional Brownian motion. His other awards include the Fermat Prize, the Loève Prize, and SIAM’s George Pólya Prize, shared with his collaborators Gregory Lawler and Oded Schramm. He became a member of the French Academy of Sciences in 2008.